Whether you’re hiring a CEO, a subcontractor, a caregiver or even looking for a new tenant or roommate, you’re taking a big risk. It’s the nature of business unfortunately for people to go to great lengths to misrepresent themselves and thus create the need for background check resources and references. A personal reference could be anyone whom the candidate happens to know but most likely has never worked for. For landlords or people looking for a nanny for their children the request for references should still be for business references and not personal ones. The landlord-tenant relationship is still a business one as is the relationship between nannies and in-home health care workers and their employers. Nowadays, personal references have become one of those overused catchphrases that disguises the real work of responsible, effective reference checking. 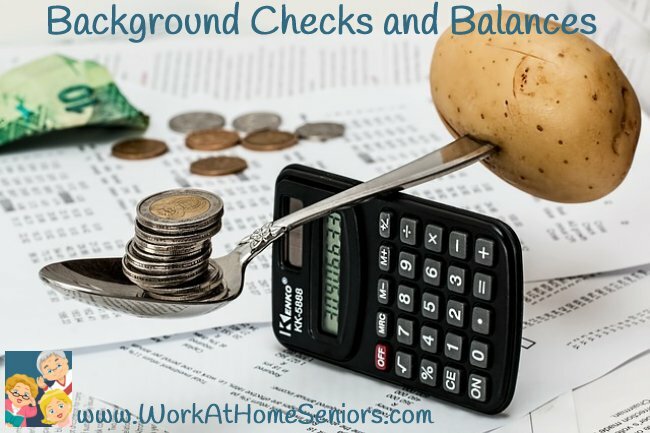 The term background check is another catchall phrase that means checking the accuracy of basic information provided by a candidate for employment or similar. It’s an important step in the employee selection process because it is a relatively painless and inexpensive way for the prospective employer to whittle down the pile of applications to only those candidates who are, at least, who they say they are. While determining whether or not the candidate is whom he or she claims to be is an important first step, it should ultimately lead into real reference checking. There is so much more to learn about a candidate for employment or a prospective tenant or even a caregiver before the final decision can be made. And the only way to learn that is by talking to people who have worked with, rented to, or received service or care from the candidate in question. 1. Always ask the job seeker to provide a resume that contains a complete work history, including dates of employment for every job held. 3. Employers should always require candidates for employment to fill out a formal job application that asks for the same information. One way or another, even if you have to ask for it during the first interview, you’ll get a description of the tasks for which the job seeker was responsible at each position held. No, every job doesn’t result in a happy ending, but with the above precautions in mind, one can reduce the possibility of getting burned or hiring the more suitable person for the job. Having more information about a job seeker is always better than having less. It’s through working with other people that we reach most of our goals so choosing the right ones is therefore, essential.